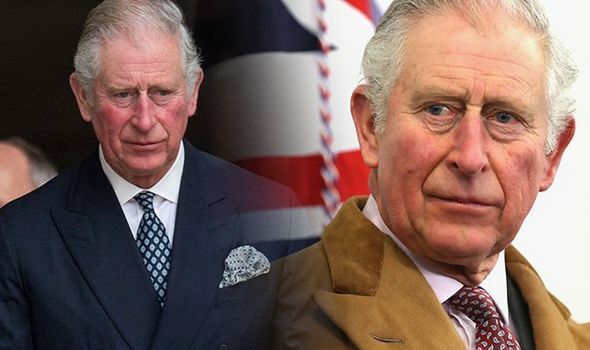 ROYAL expert Robert Jobson has revealed there are “a lot of things that niggle” Prince Charles but there is one, in particular, he finds “embarrassing” and “difficult” to understand. 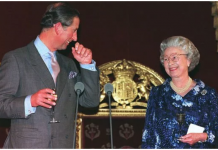 Mr Jobson, who spent over a year alongside Prince Charles, disclosed exclusive insight into the life of the heir to the throne as part of a new book called Charles at Seventy: Thoughts, Hopes and Dreams. 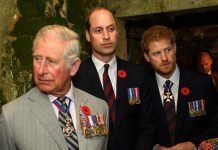 Speaking to Express.co.uk, Mr Jobson said Prince Charles finds it “embarrassing” to be praised. 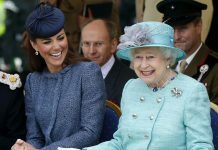 The royal expert said: “He doesn’t really like being praised. He finds it difficult. He added: “I think there is a lot of things that niggle him, which he has made very public in the past. “You know, certain types of architecture and attitudes to education and things like that. 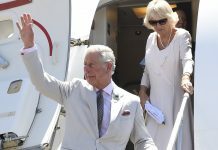 In the book, Mr Jobson also revealed Prince Charles felt his marriage to Princess Diana was a “mistake” and believes he “should have stopped it”. 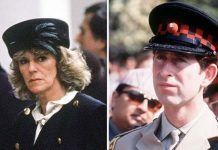 The author insisted Princess Diana was often “reduced to tears” during her engagement to Prince Charles, who “knew they were not suited” from the start. Mr Jobson said: “I found out extremely new material which was obviously splashed in the civilisation where Charles basically felt he got it wrong over the marriage, which is quite a big statement. “It reduces her to tears sometimes that he didn’t have the strength of character at that particular moment to not go ahead with the marriage, which has sort of had a bit of a roller coaster effect upon him due to the pressures of the press and other pressures. “He knows that before he married Diana, who was very young, he was much older than her, that they were just not suited as a couple. “He would go off and do his thing and come back and explain what he was doing to her. “But even when they were engaged she would burst into tears. “They just were not suited. He knew they were not suited.